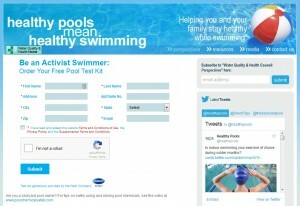 Request a free pool test kit from healthypools.org. Get a free printable mask of your favorite presidential candidate from the Chicago Tribune! 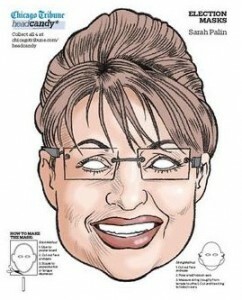 Guaranteed to scare the hell out of any tax paying citizen. We all know the internet can be a scary place, but its even scarier to think of what our children could be exposed to online. Even teens sometimes make bad decisions when it comes to what type of information is o.k to expose to the world. Why not sign up for a free internet safety kit from Polly Klaas and do what we can to head off problems before there out of hand. Now you can print out and color your own Dr. Seuss gift tags! 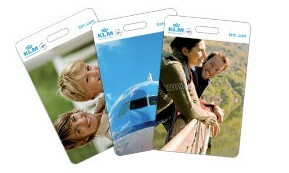 Check out the KLM website and design your own luggage tags. 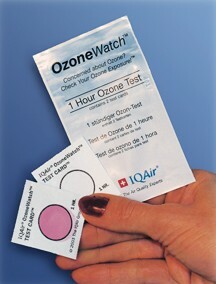 Have you ever wondered if your home air purifier is creating dangerous levels of ozone? The International Association of Air Cleaner Manufacturers (IAACM) wants to offer you a free test to see if your air purifier is safe. 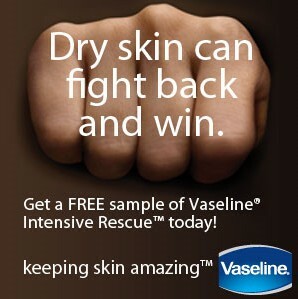 Check out their website to learn the dangers.